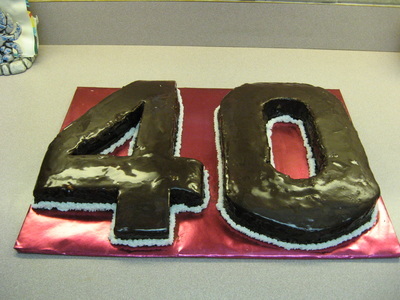 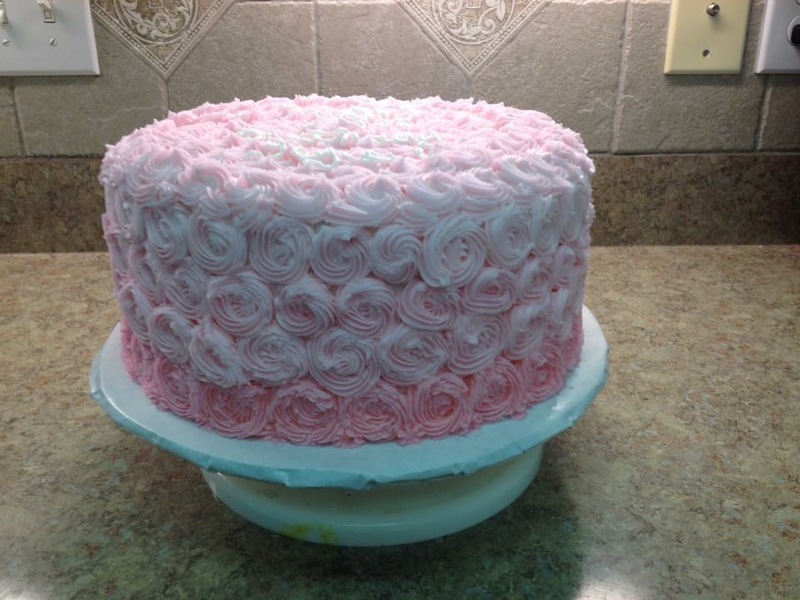 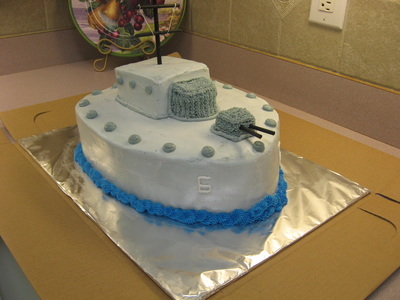 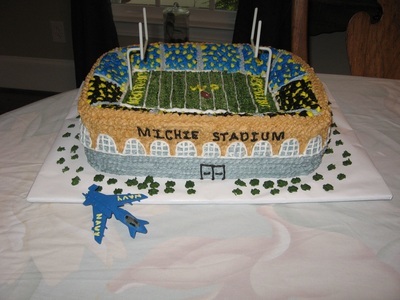 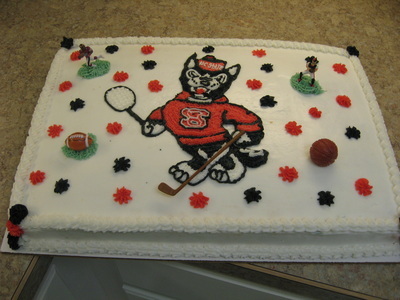 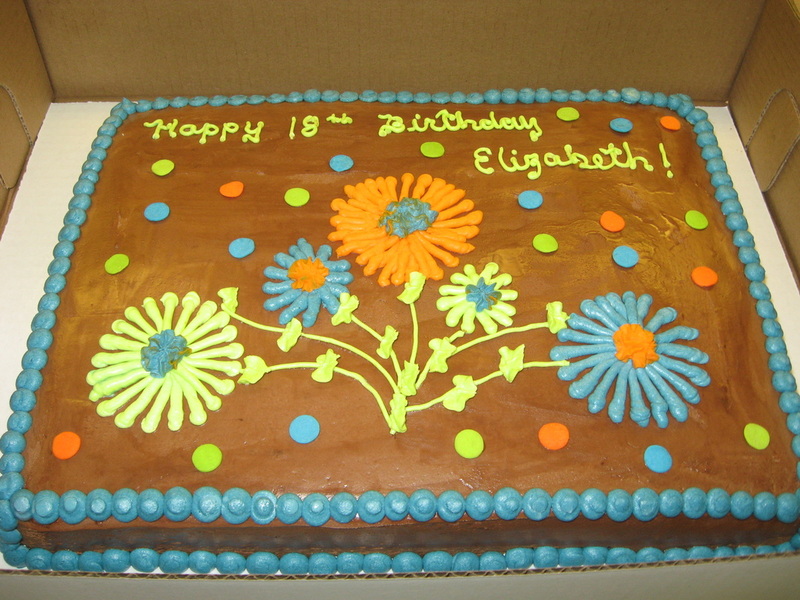 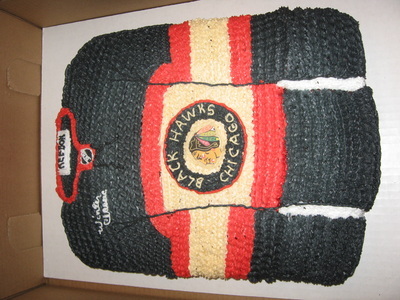 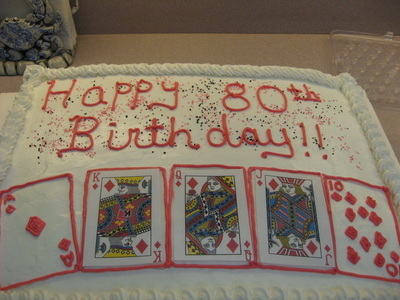 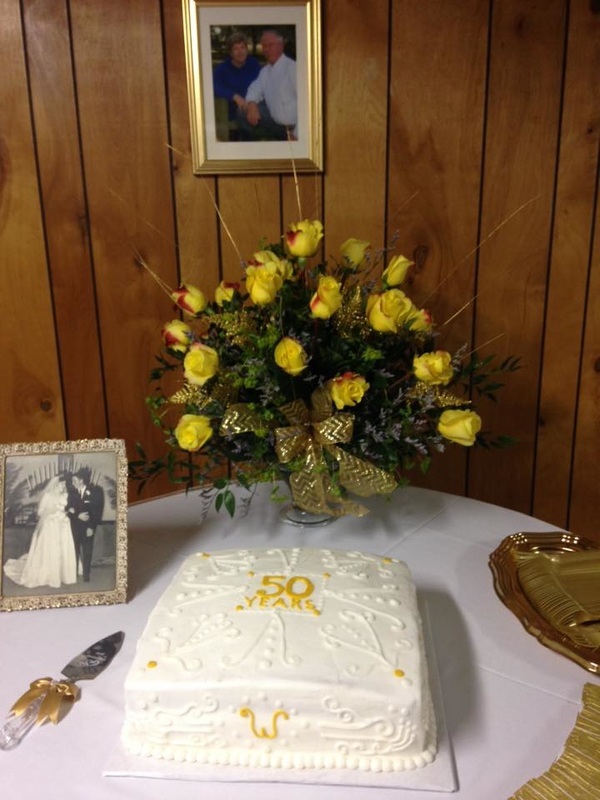 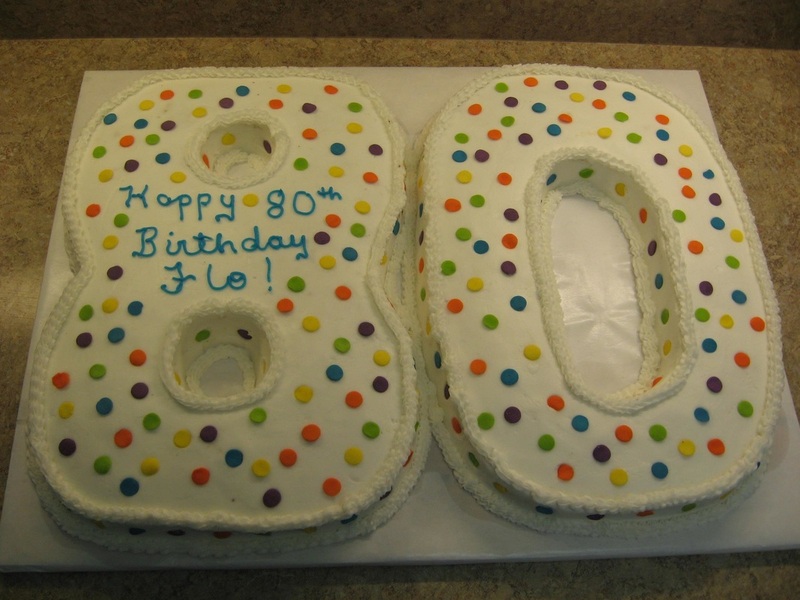 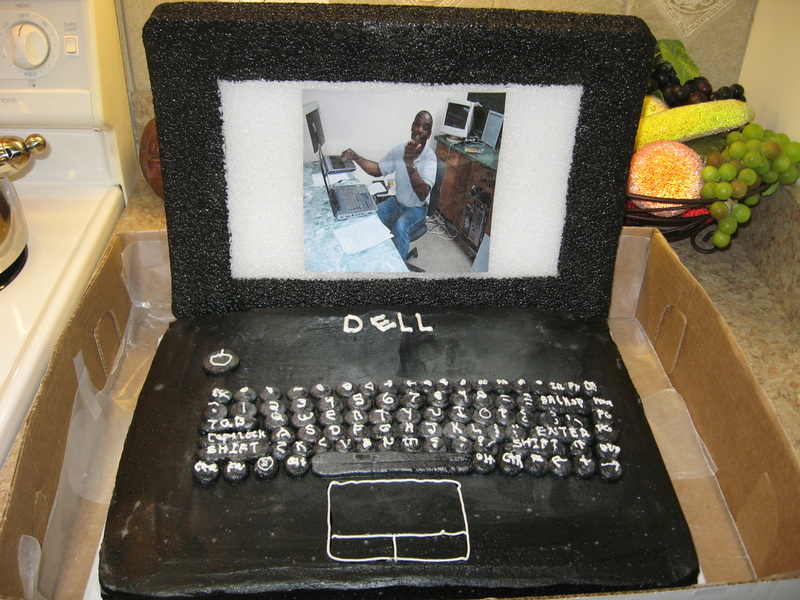 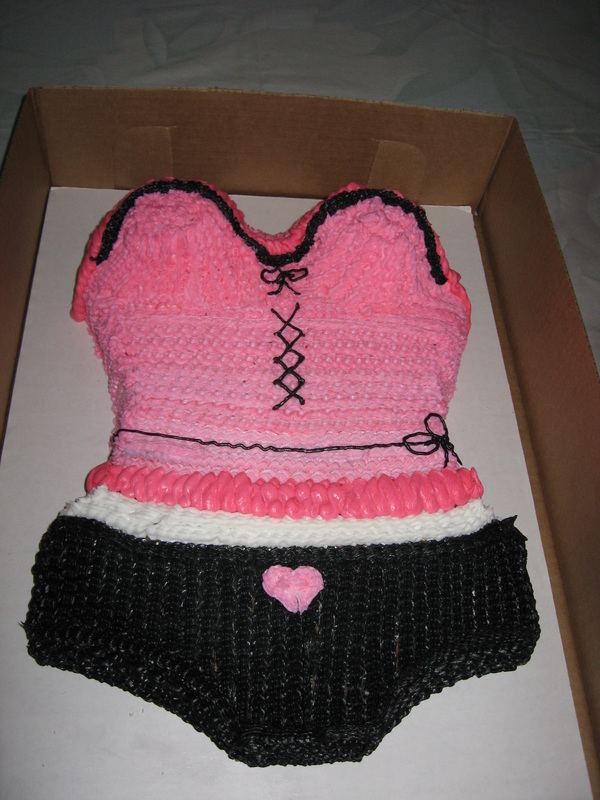 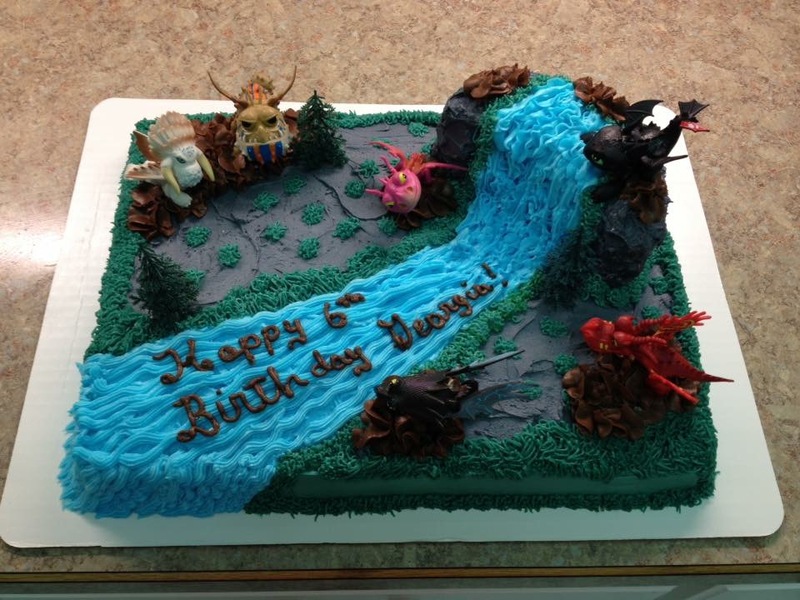 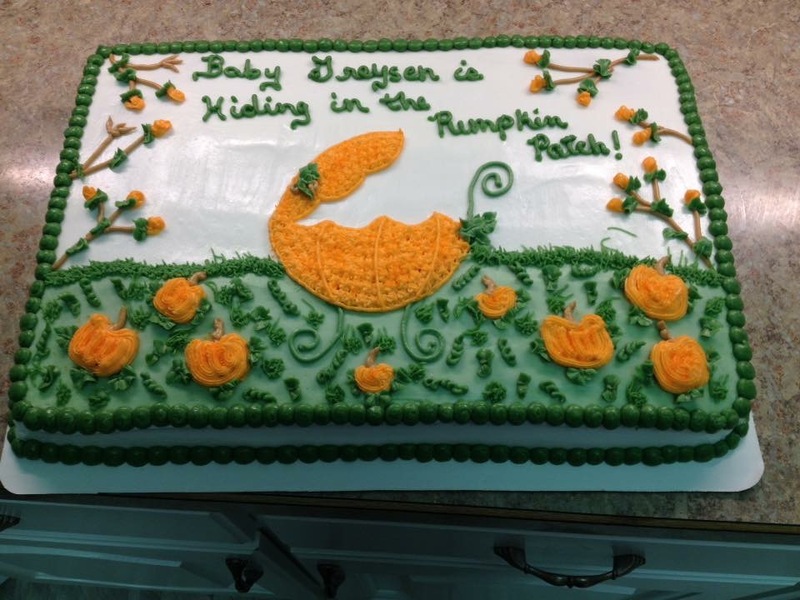 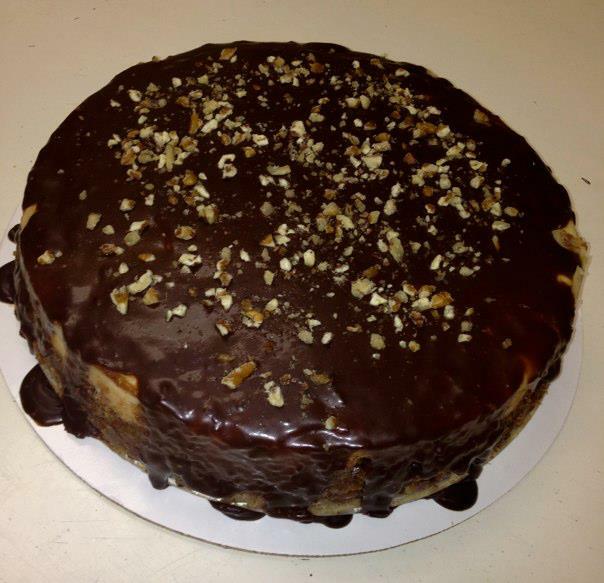 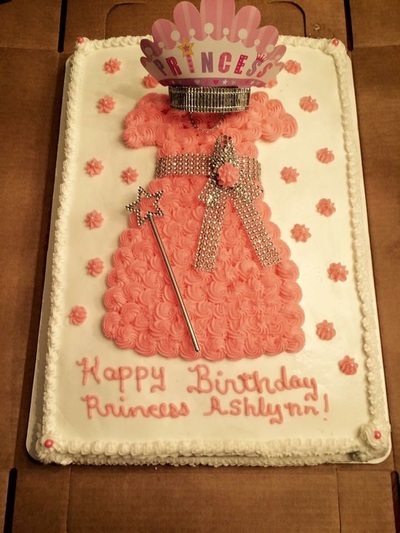 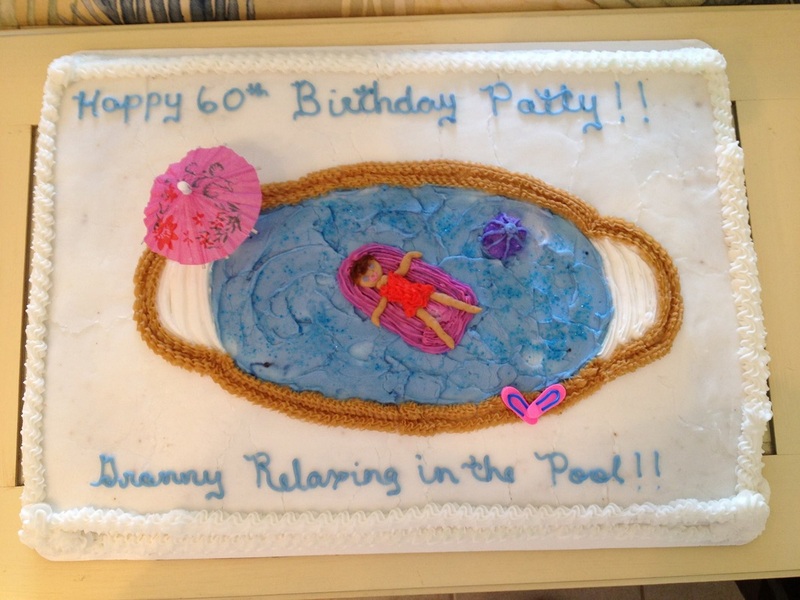 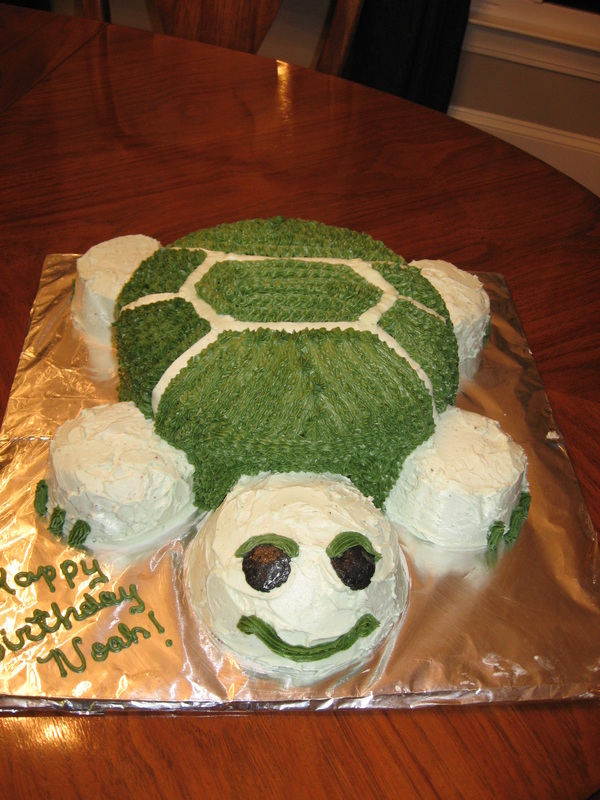 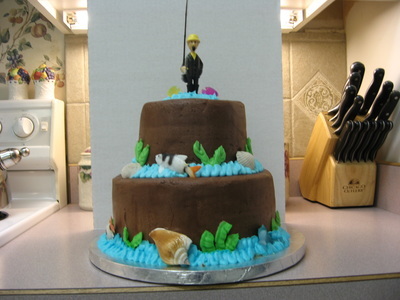 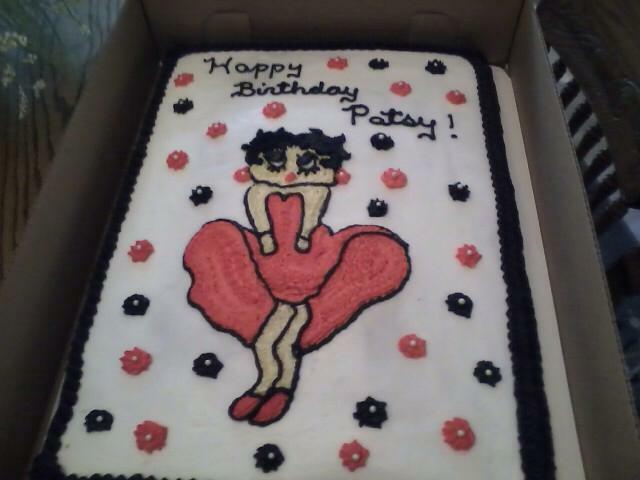 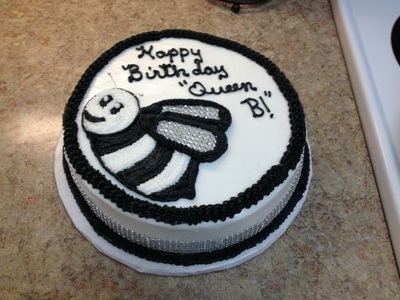 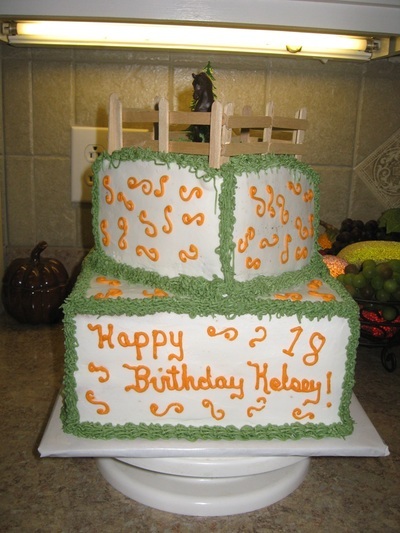 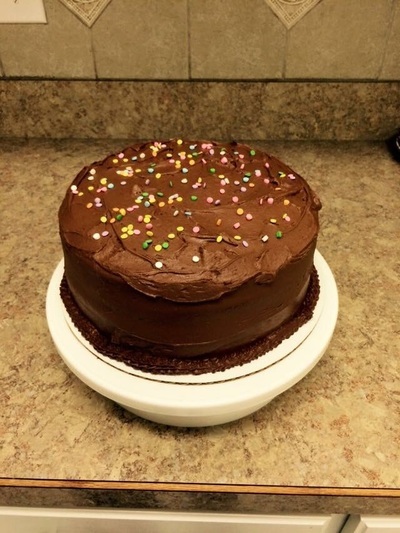 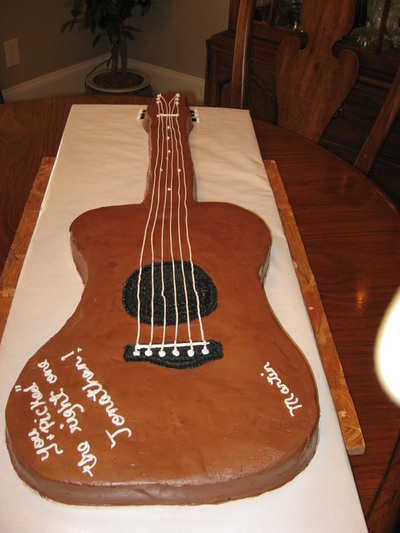 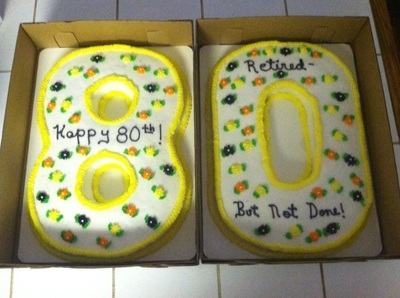 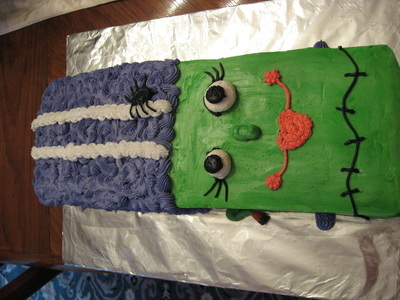 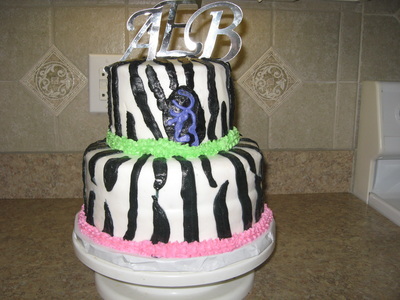 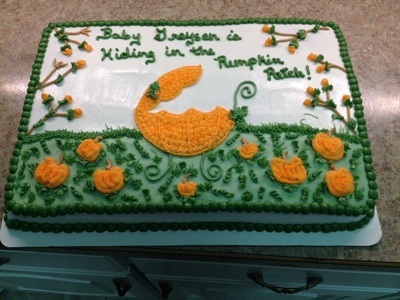 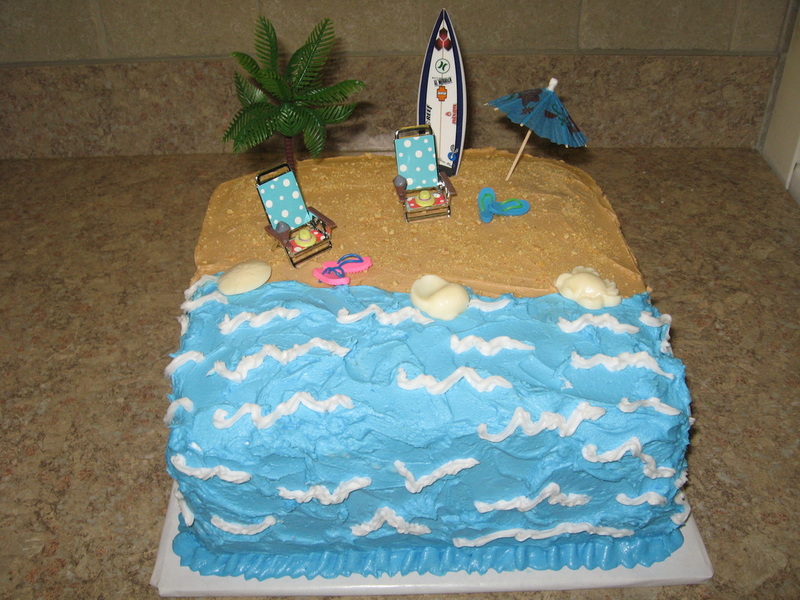 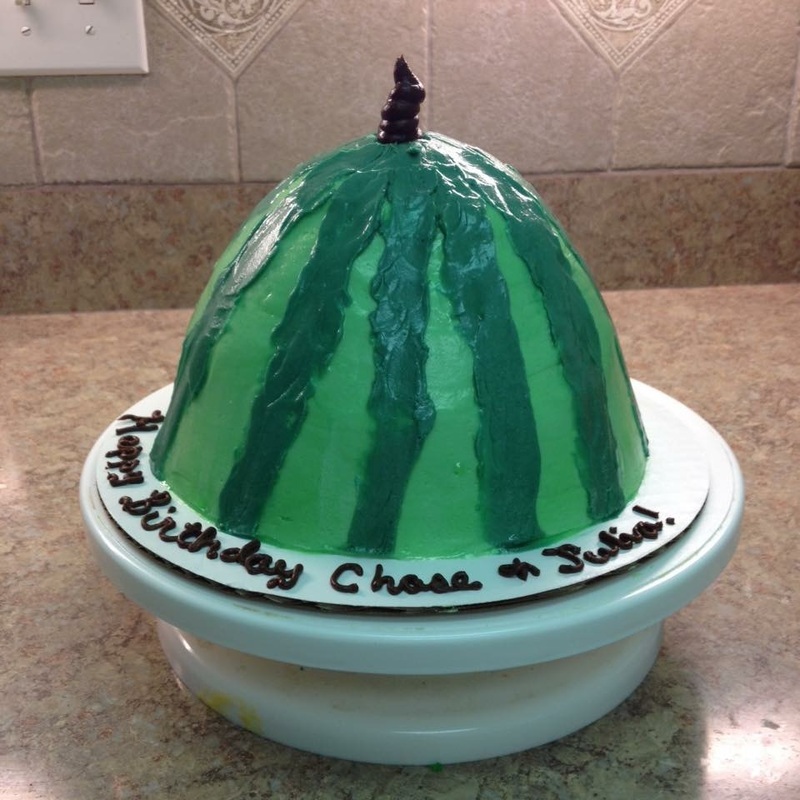 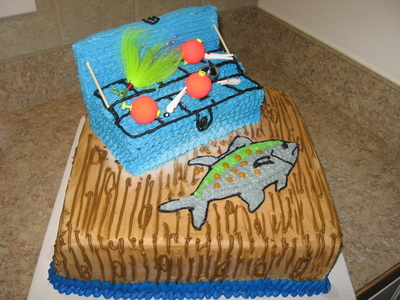 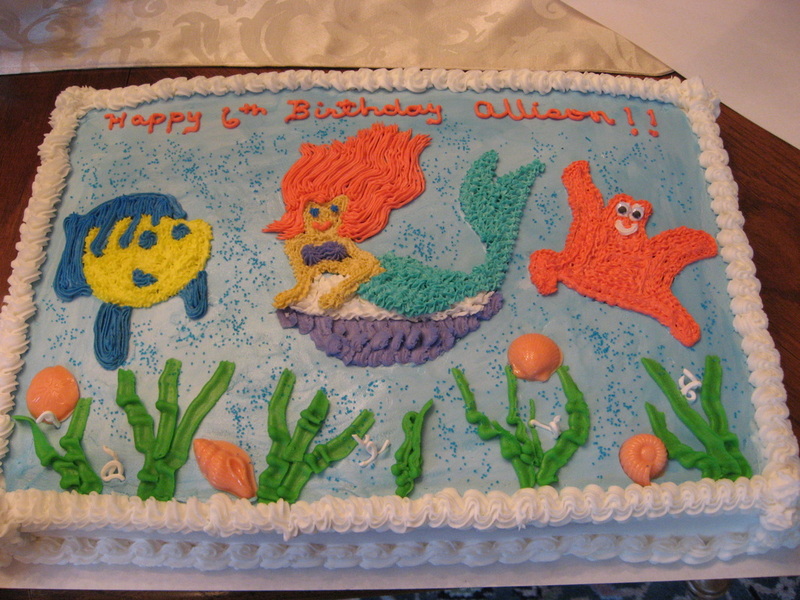 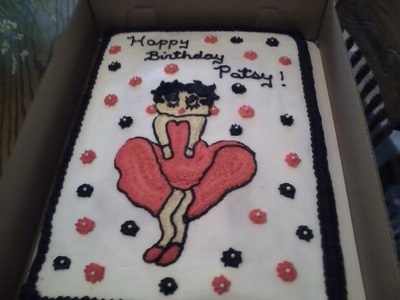 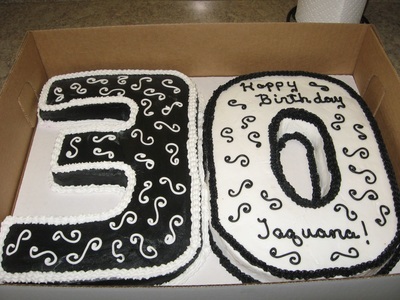 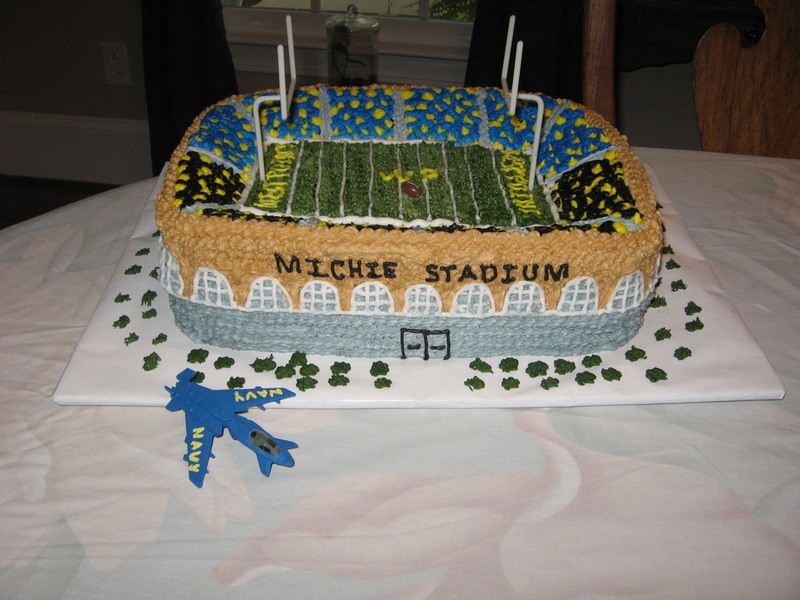 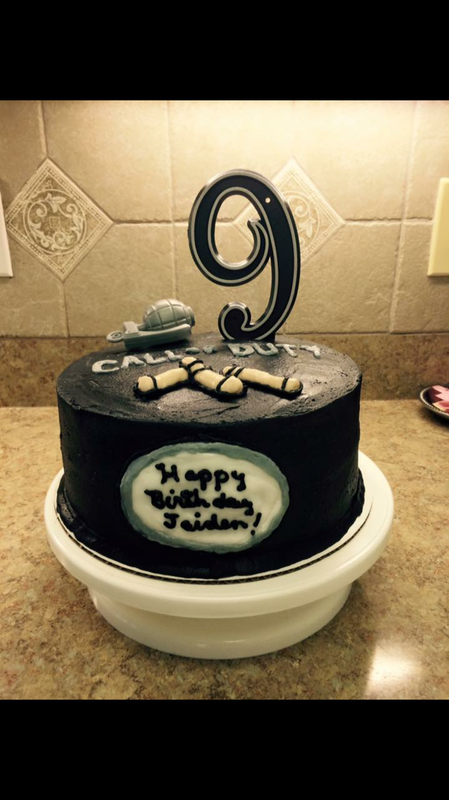 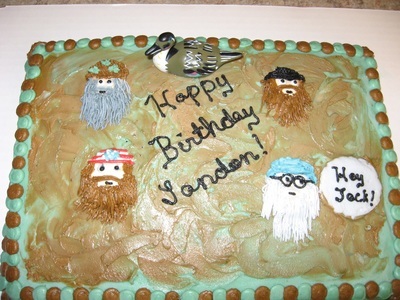 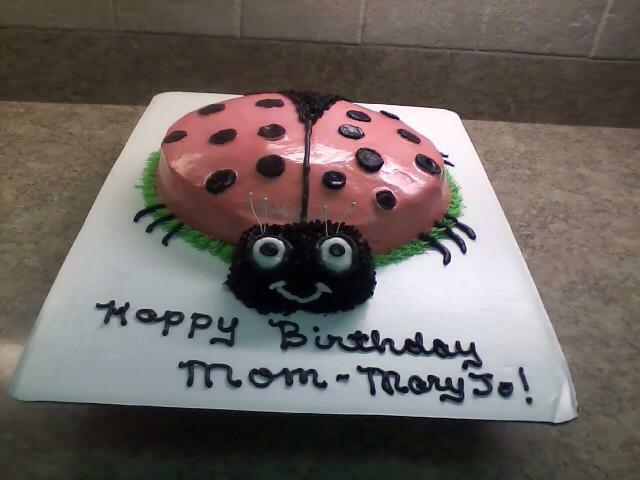 Custom cakes for adult or children's birthdays are one of our favorite things to create. 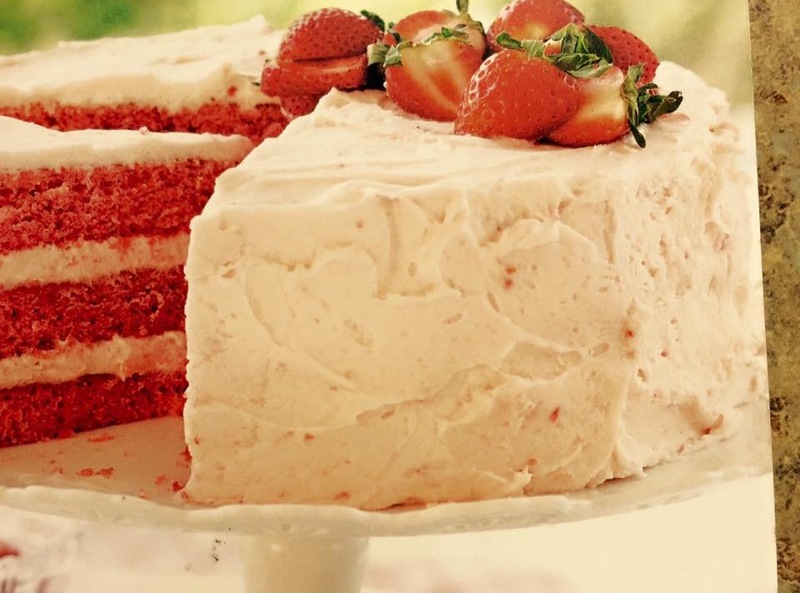 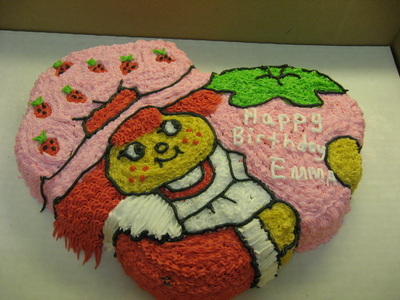 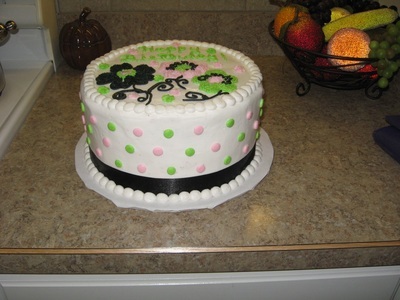 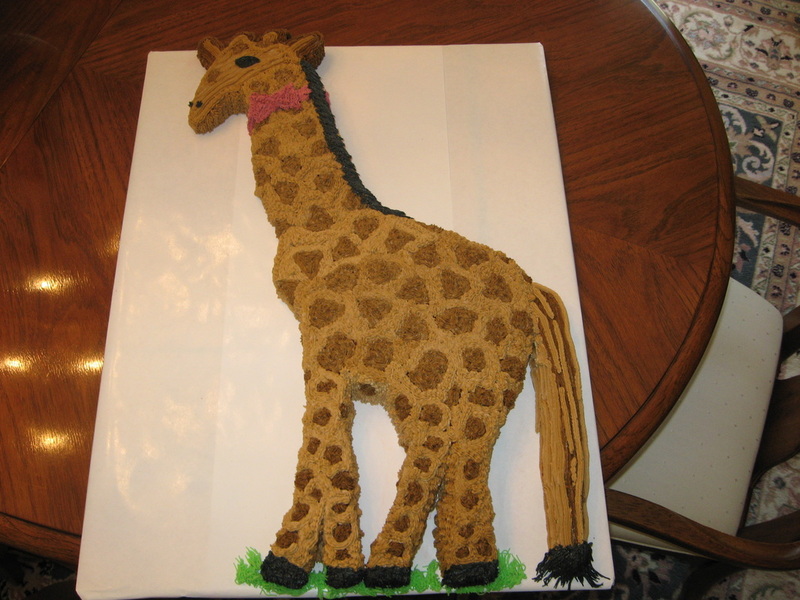 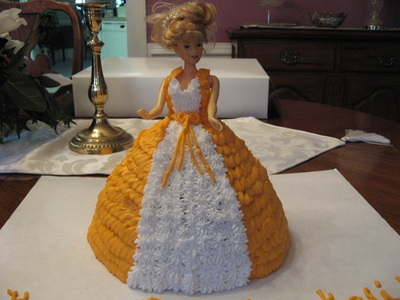 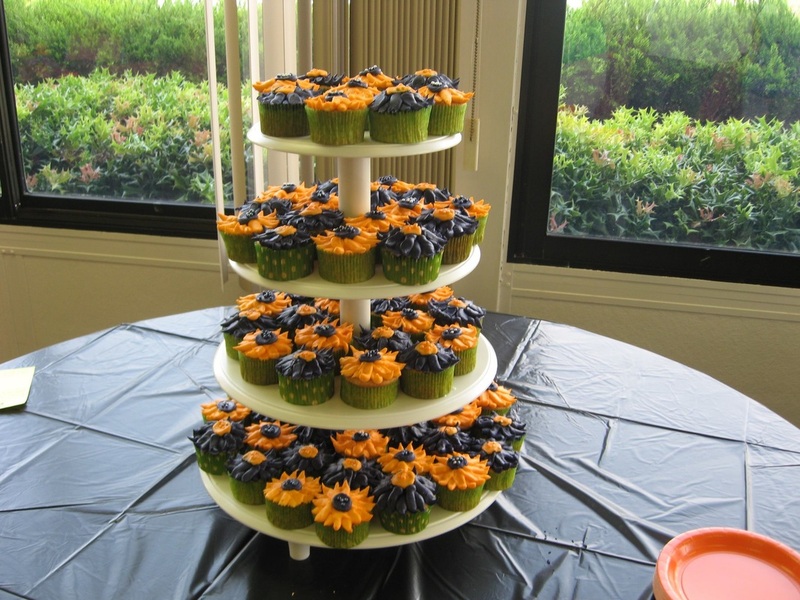 We will make all our cakes and icing from scratch and most of the decorations are edible. 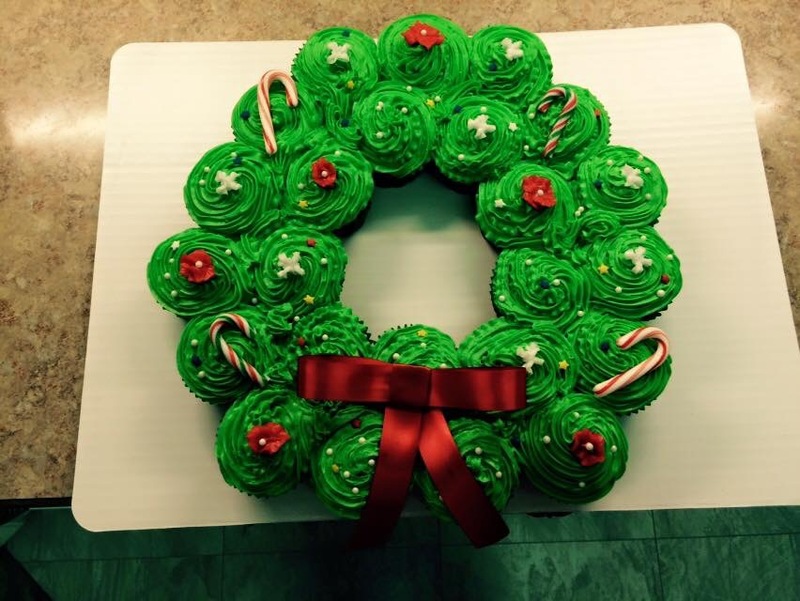 You can provide decorations or we will provide them.